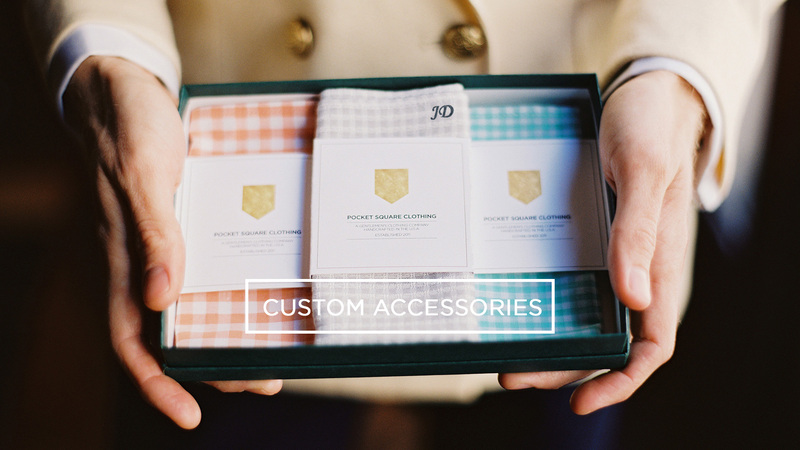 Pocket Square Clothing offers a range of custom services including Made to Measure Custom Suits and Custom Shirting, Custom Accessories, and Private Labeling options. Getting married or just want something that fits and feels amazing? This is the service for you. We specialize in combining craftsmanship with flair. 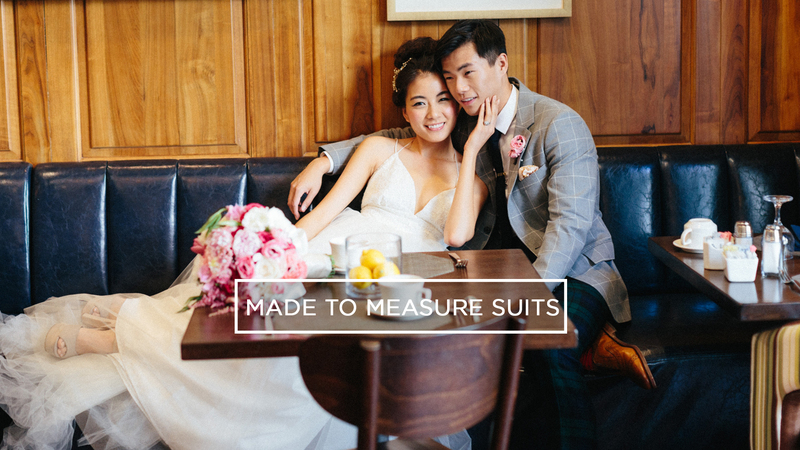 Custom Made to Measure Offerings: Custom Suits, Shirting, Jackets, Trousers, Vests, and Coats. Looking for corporate gifts or want to add to your collection of offerings? 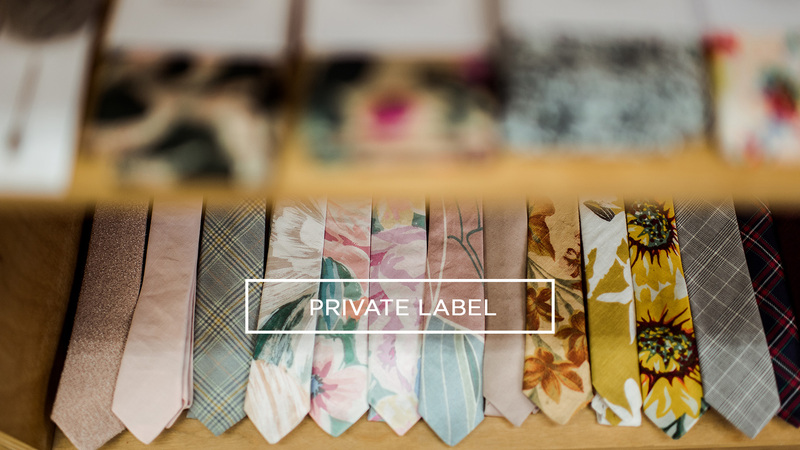 PSC offers private labeled goods.